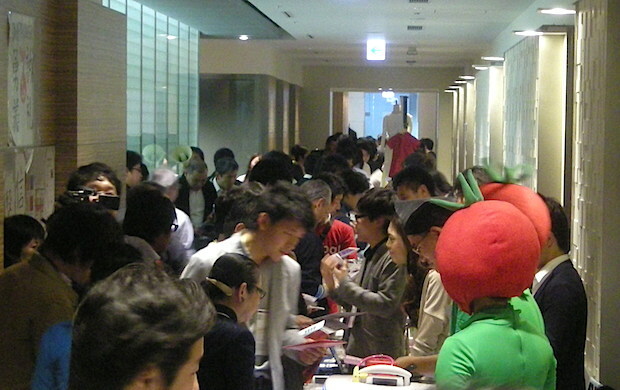 Last weekend at the Microsoft Japan Office here in Tokyo, the ninth edition of the Samurai Venture Summit took place. 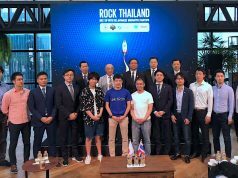 This is a semi-annual startup event organized by Samurai Incubate, and is a great opportunity for investors to find startups in the early seed stages. Here is a quick rundown of the startups that caught our eye at the event. 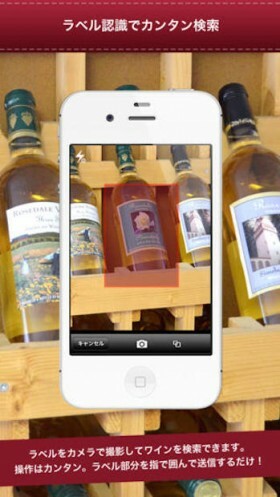 Wine It is an app that identify the kind of wine you are drinking by taking picture of the label with a smartphone camera. The app contains data for nearly 11,000 wine brands, including information such as grape variety, the place of production, and cuisines that match the wine. There is an app called Sakenote that helps you to keep track of Japanese sake that you drink. But the main feature of Sakenote is to keep a record of your experience, Wine It is more like a wine encyclopedia. If you can’t find a certain brand of wine in the app, the information will be transferred to a sommelier, and it will be added to the database later on. Wine It! has not succeeded in monetizing just yet, but it could be possible to create an e-commerce service such as a Sake subscription service. 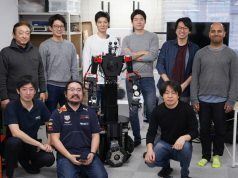 This initiative began as an incubated startup at D2C, a joint venture of NTT Docomo and ad agency Dentsu. 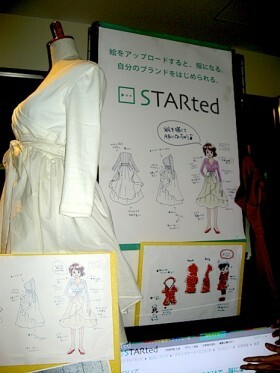 Many aspiring fashion designers have dreamt of launching their own brand. But doing so requires a very complicated process. In addition to creating your designs, you need to look for factories and then convince retailers or online stores to sell it. But using a service like STARted, you need only upload a hand-drawn design of your dress, and STARted takes over the rest of the process. It’s a little early to talk about the potential of the service since it is still in the closed testing phase right now, with plans to launch this summer. However, if the startup successfully builds a solid platform, perhaps implementing a crowdfunding system, it could become a place that helps designers do business without the usual required capital or risk. 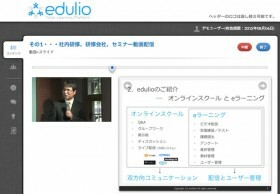 Edulio is an online learning platform that launched in Japan earlier this month. The first ‘O’ in MOOC stands for ‘open’, but in contrast, Edulio is a platform that runs closed online courses. It has about 180 clients including training companies and private preparatory schools. 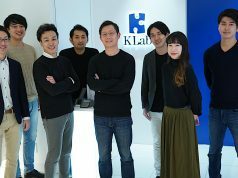 The platform lets clients to provide online courses for a closed group of users, and it has a dashboard where clients can track the learning progress of the participants and manage tests and results. As Youngme Moon, the dean of Harvard Business School’s MBA program, mentioned at the recent New Economy Summit, the audience is not forced to engage, so it is important to build a system that motivates them to participate in learning. Edulio currently lets users who are taking the same course share their achievements, with future plans to strengthening this feature later on.